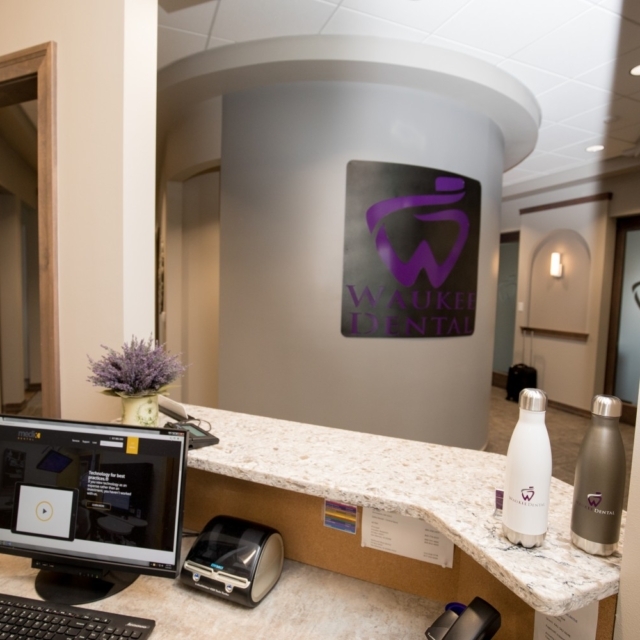 Waukee Dental - Our Office's Photo Gallery. 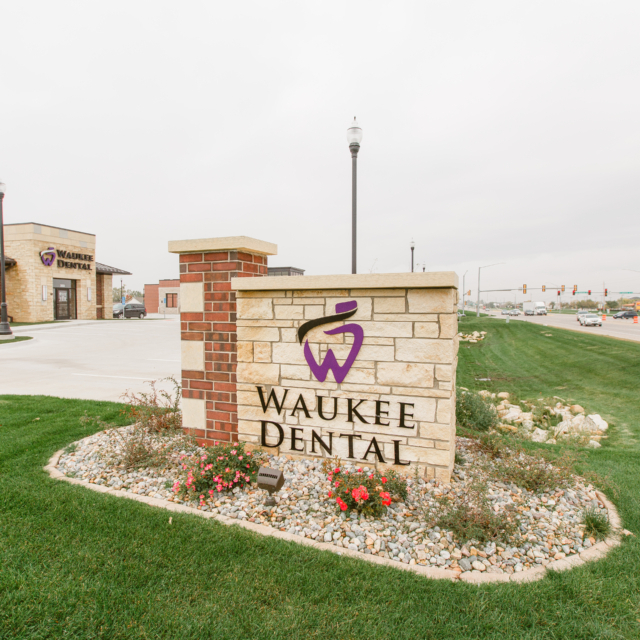 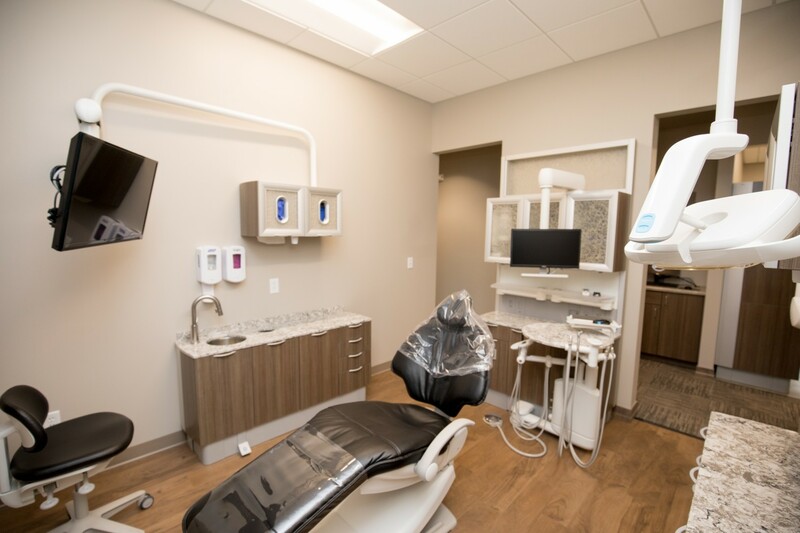 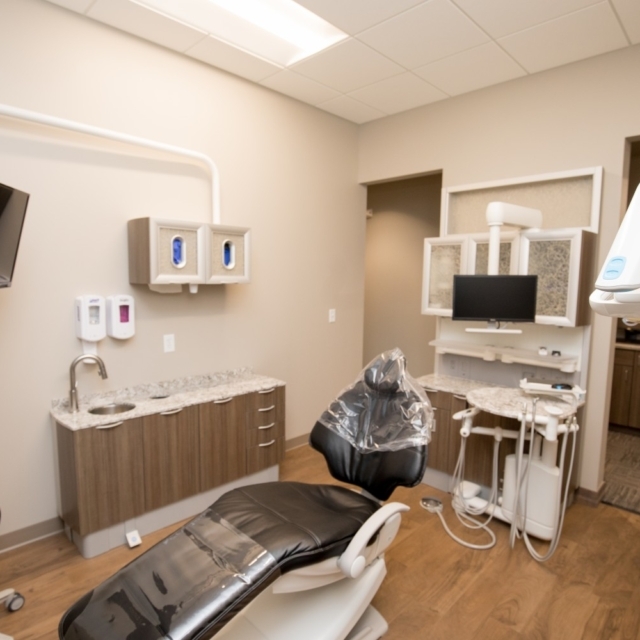 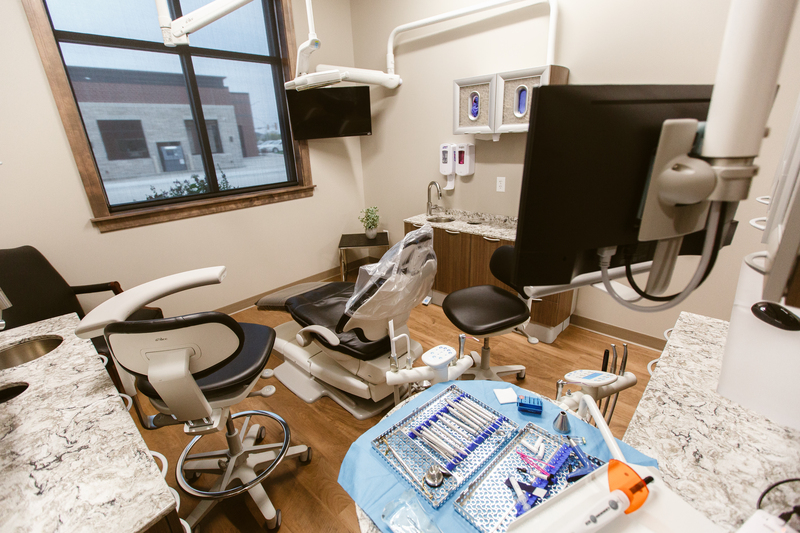 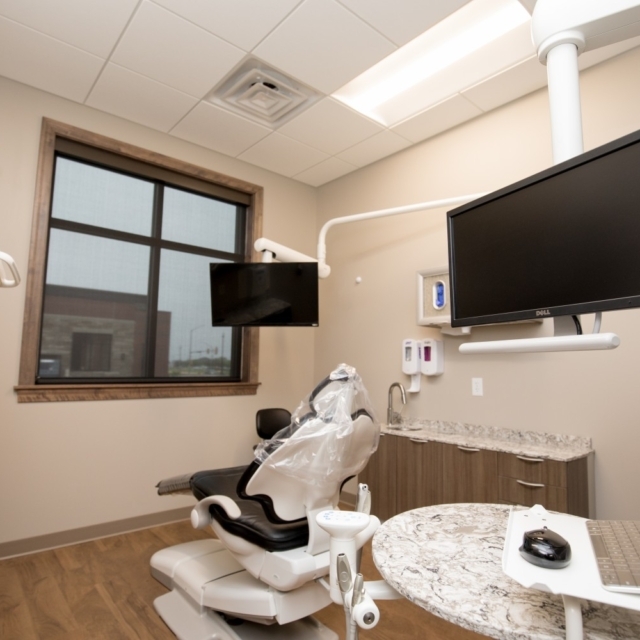 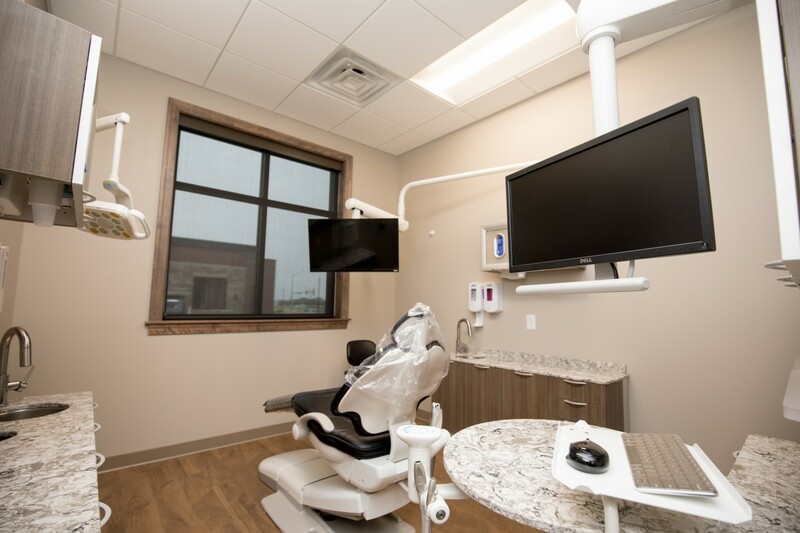 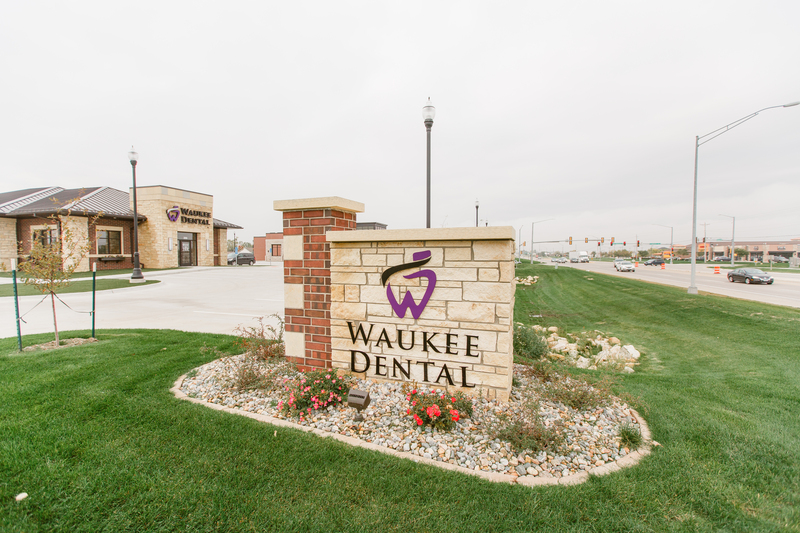 Waukee Dental opened in March of 2017. 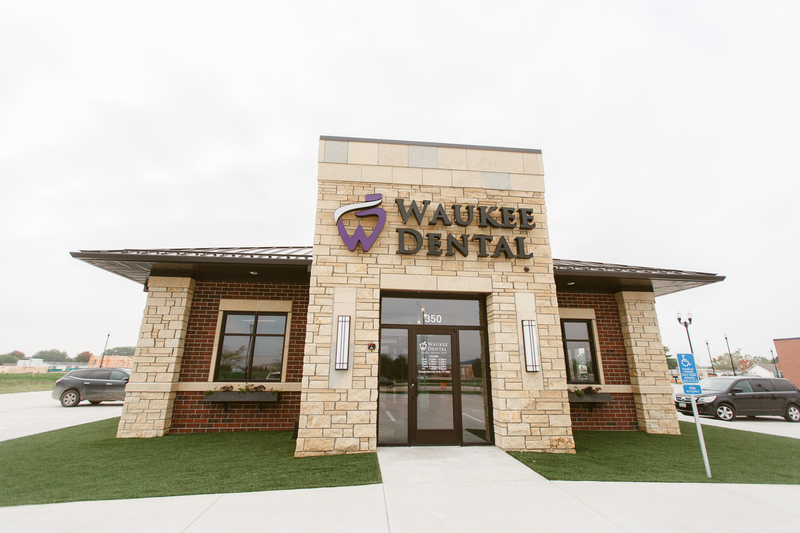 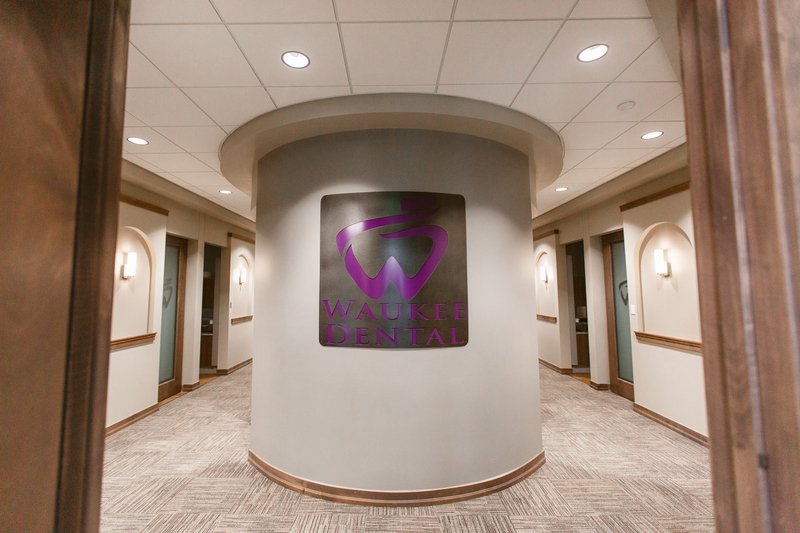 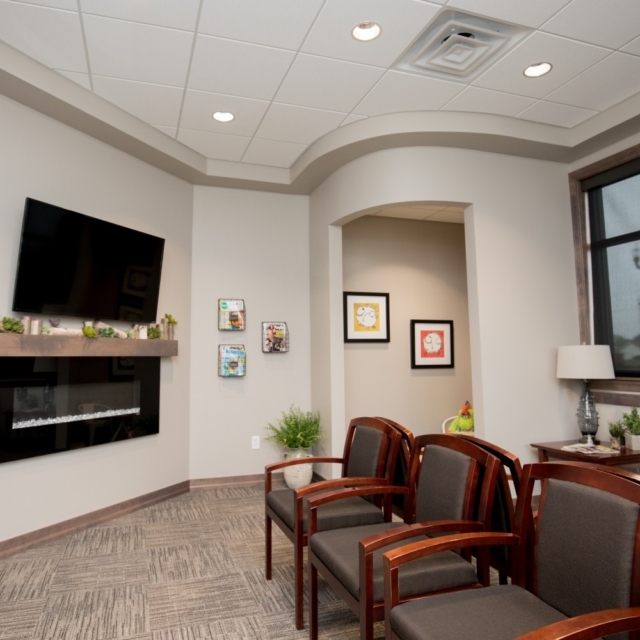 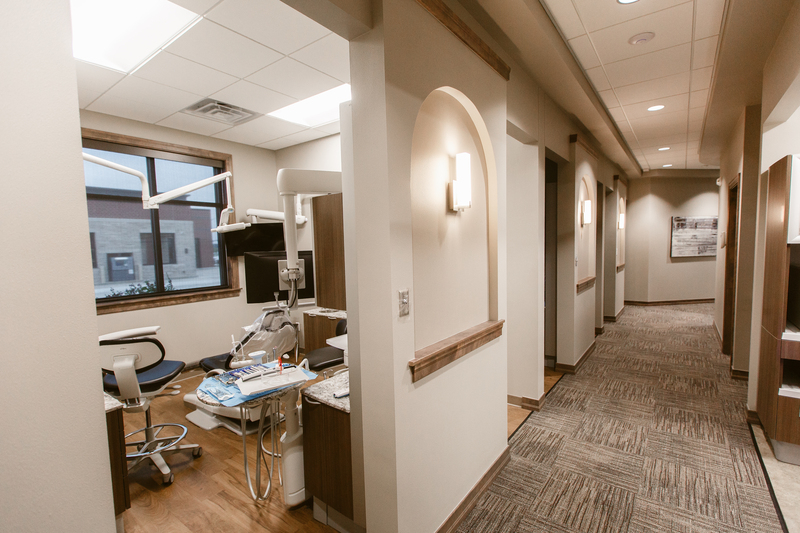 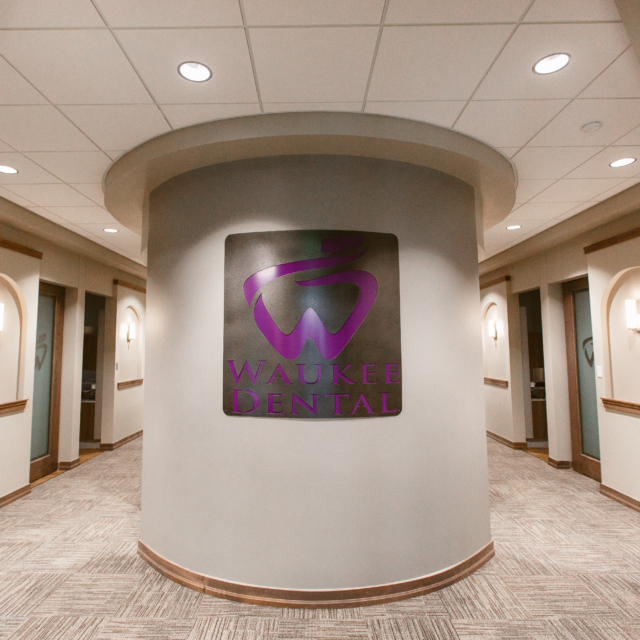 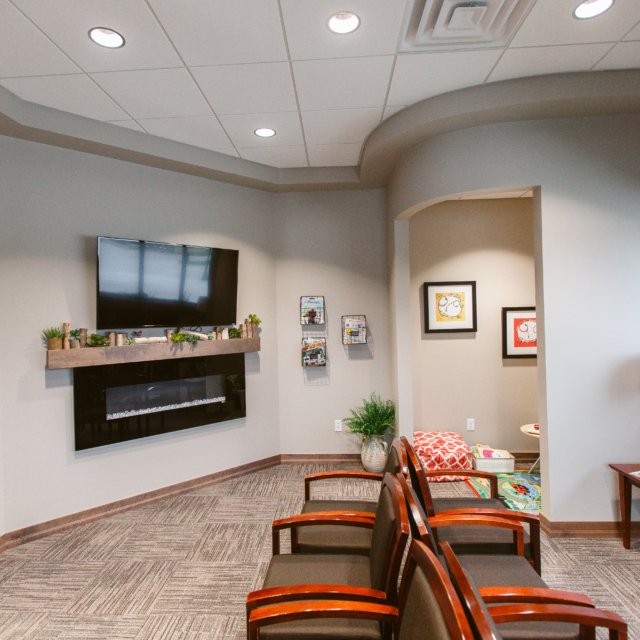 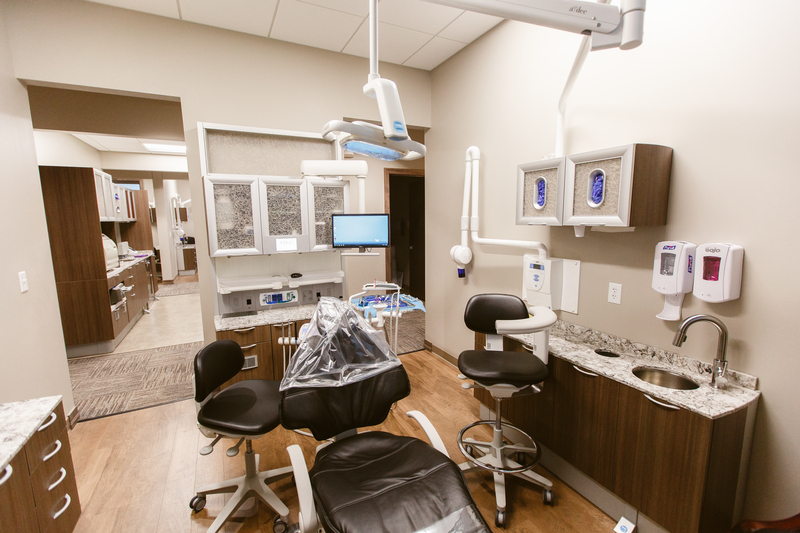 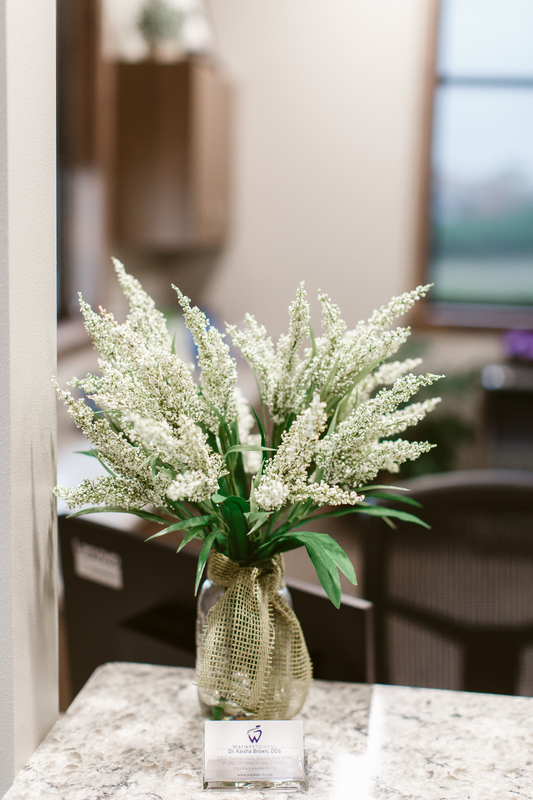 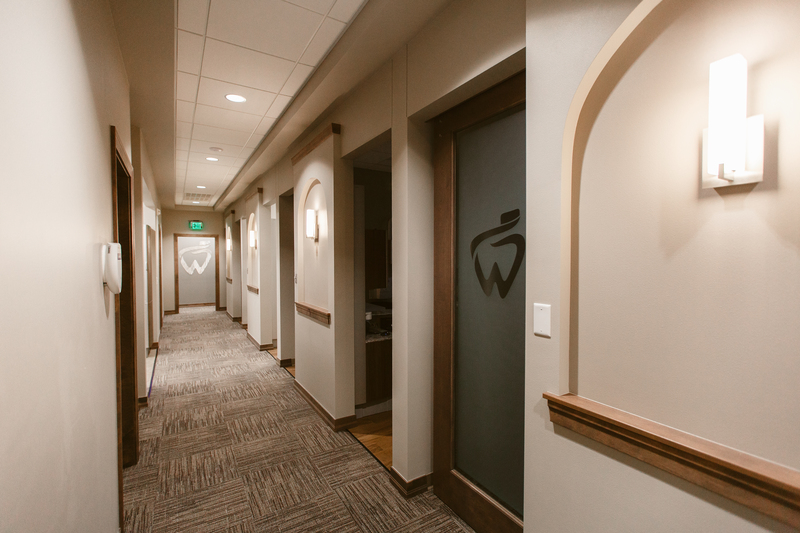 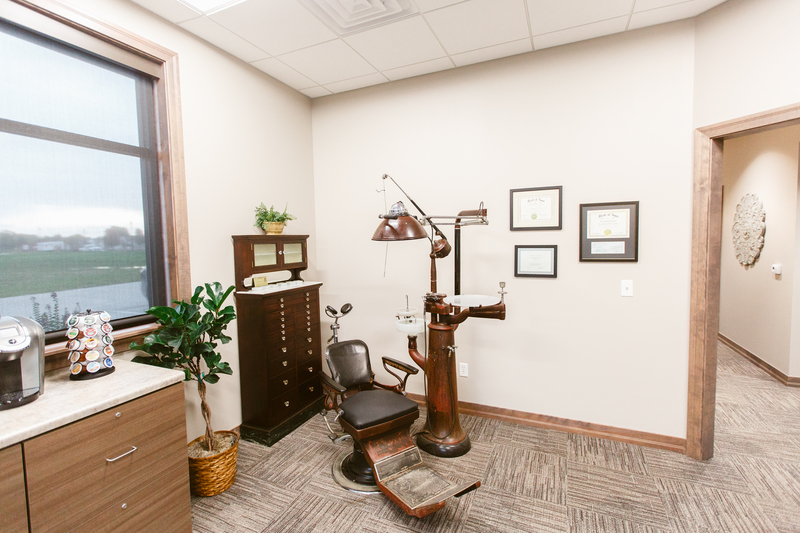 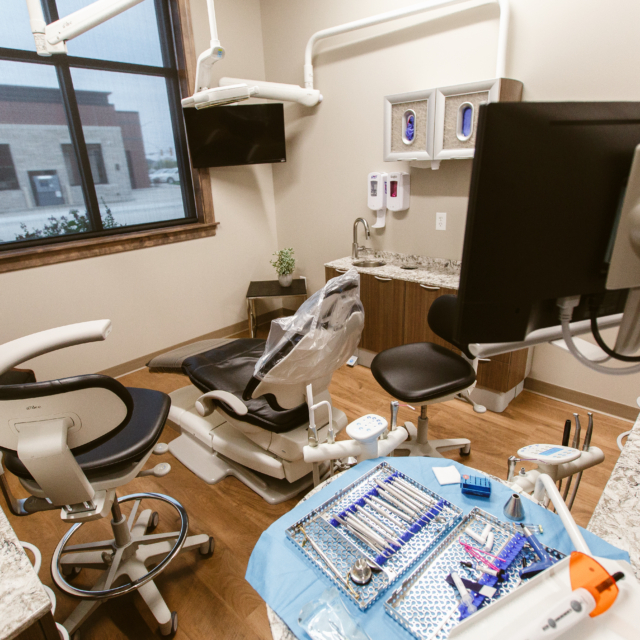 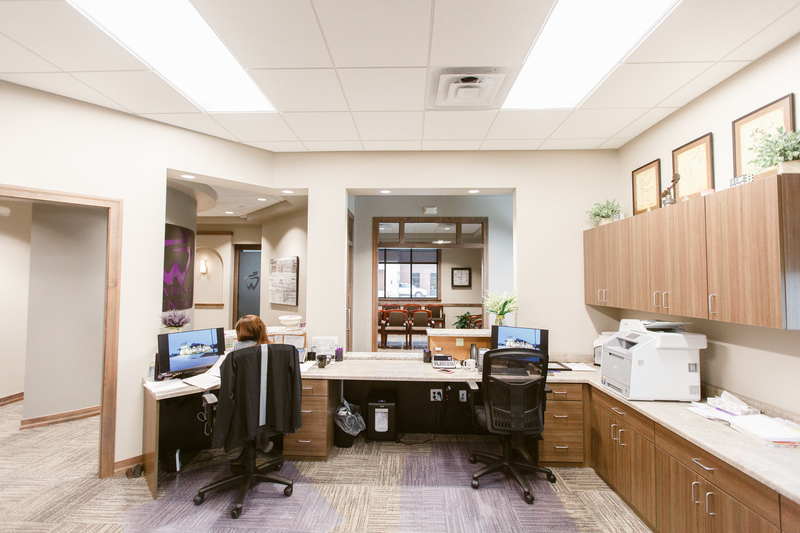 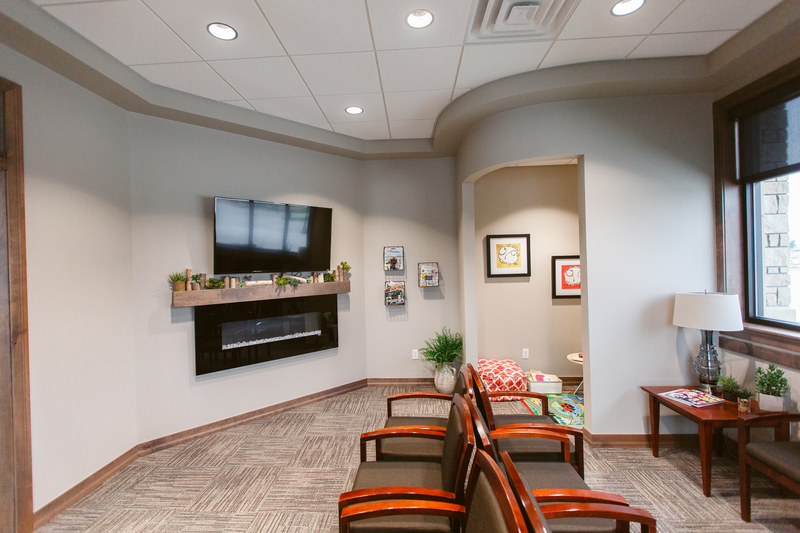 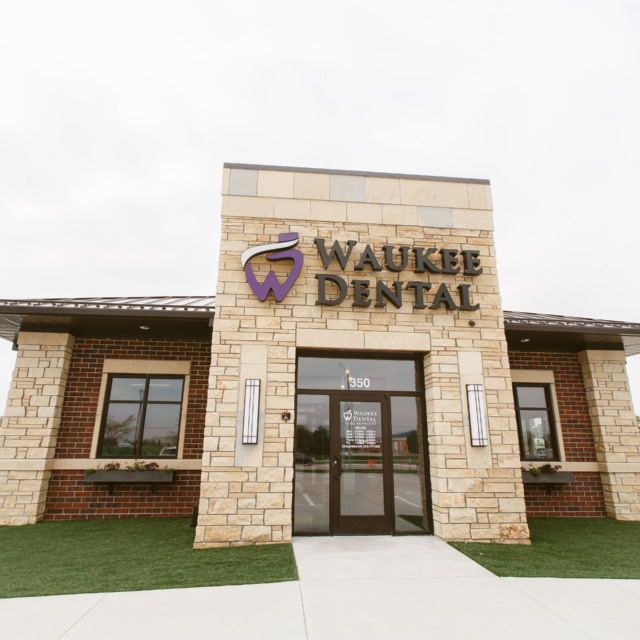 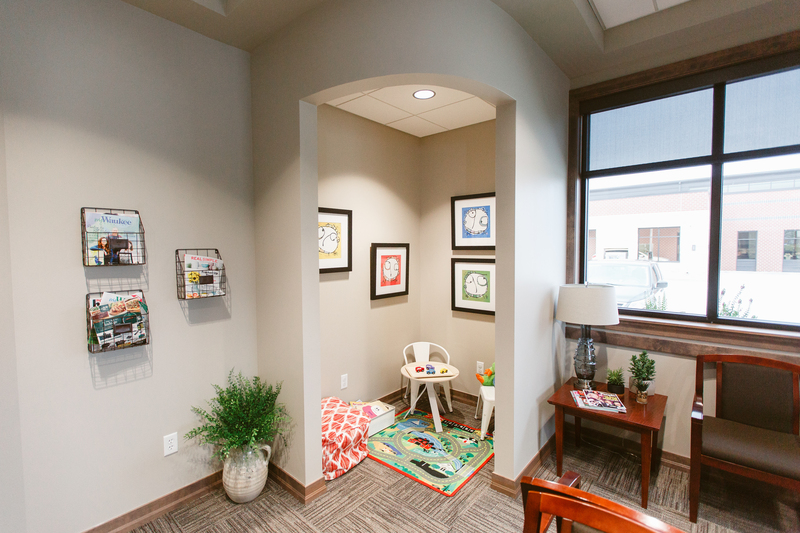 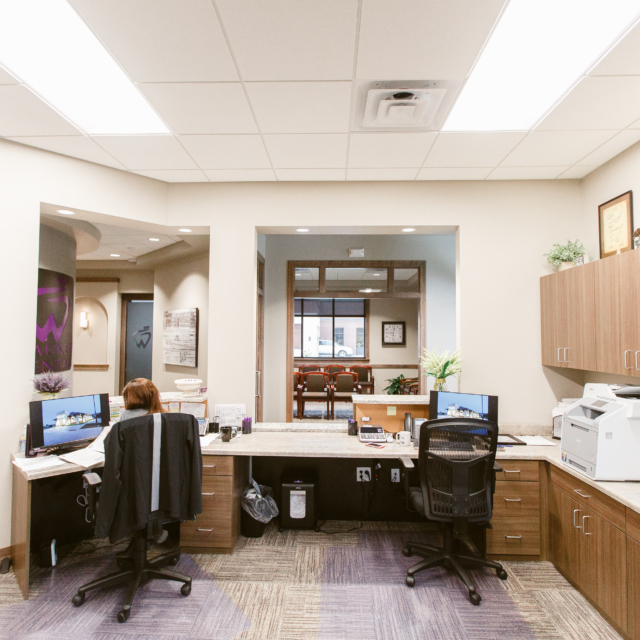 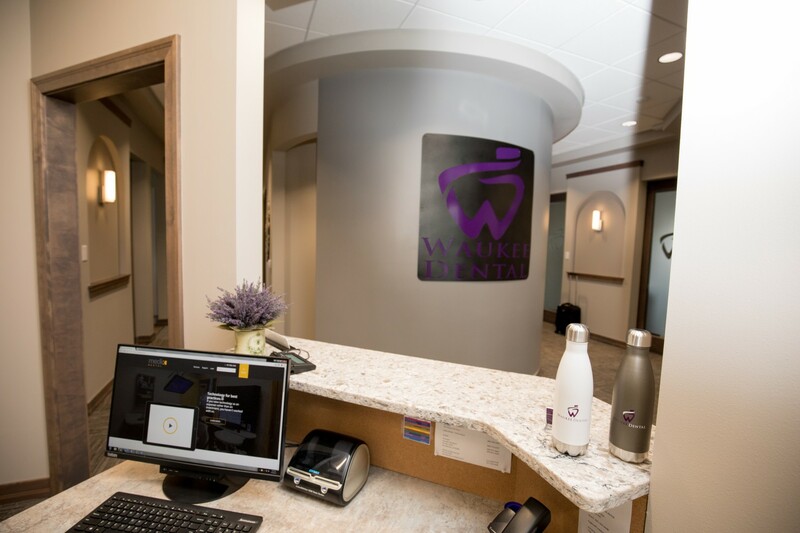 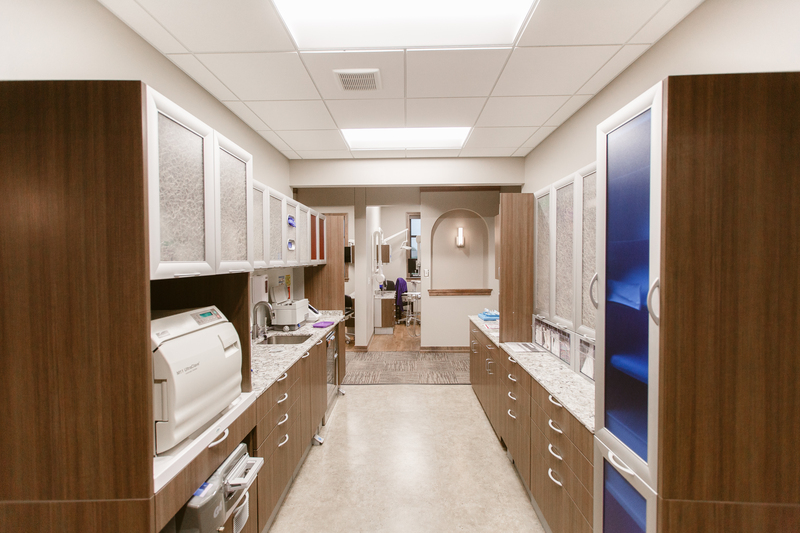 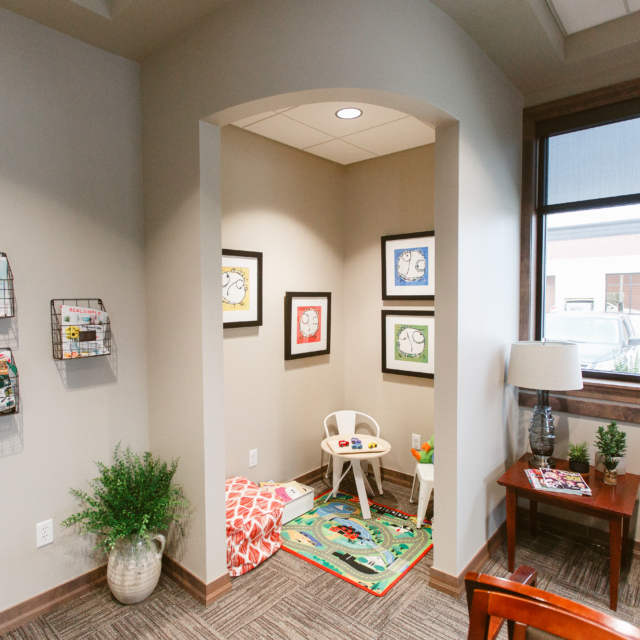 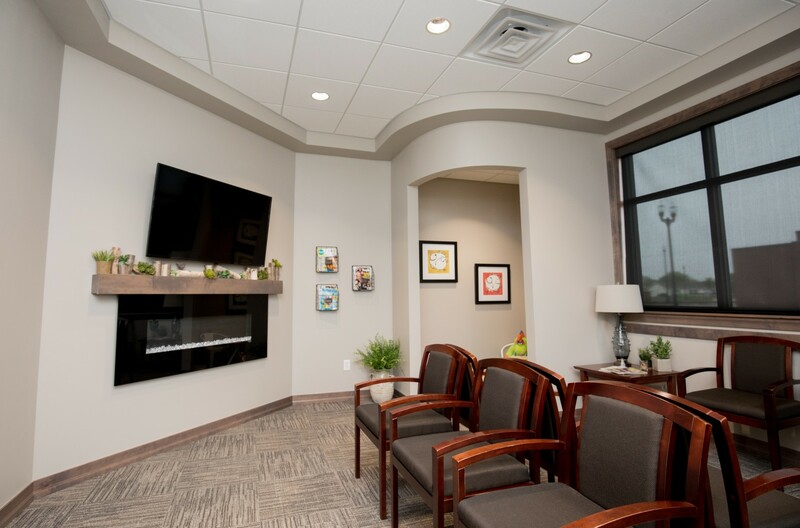 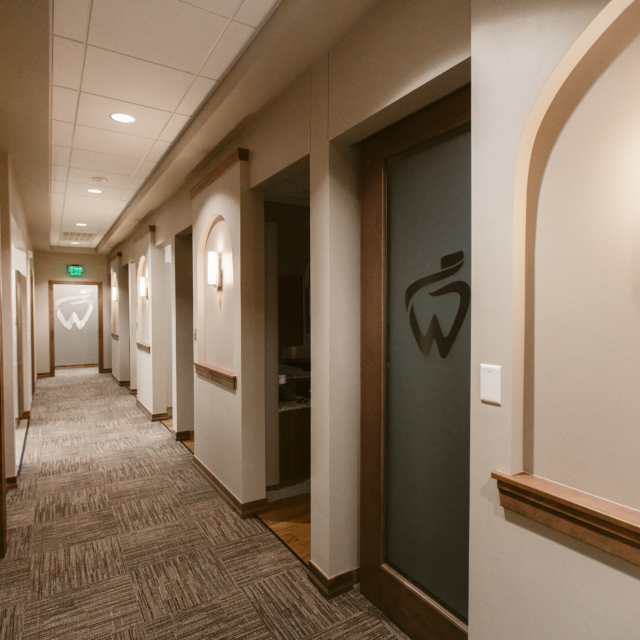 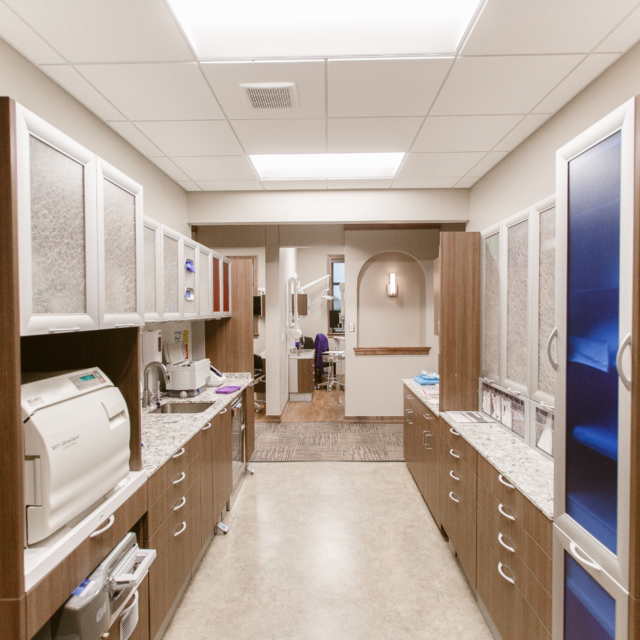 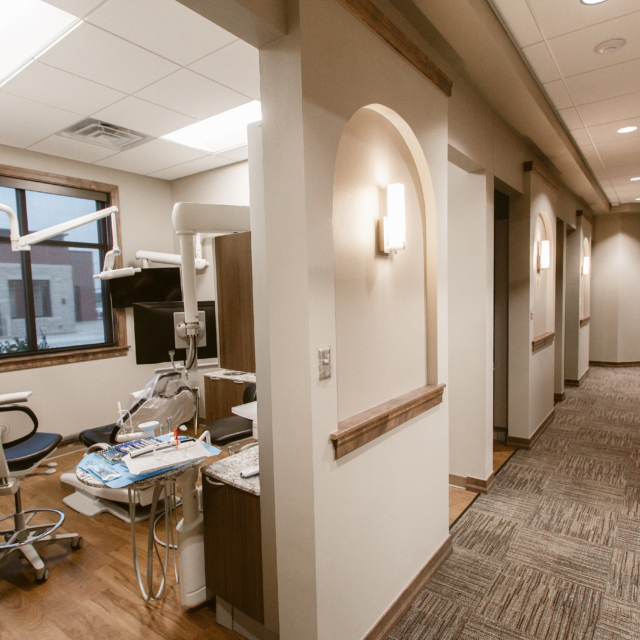 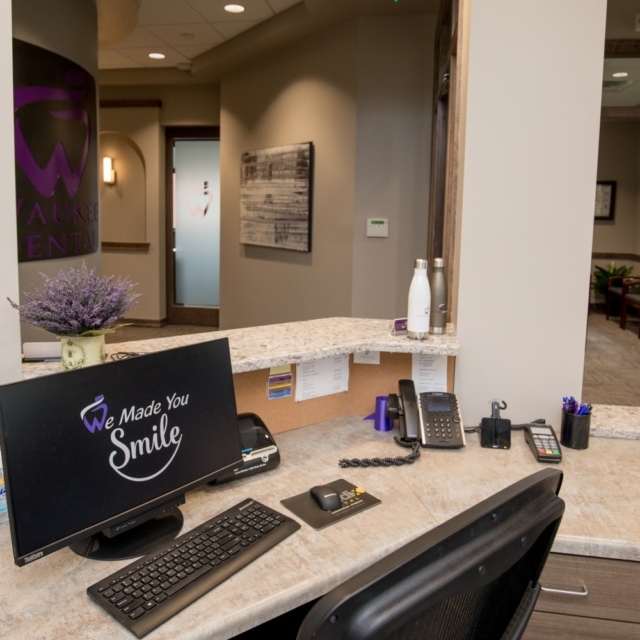 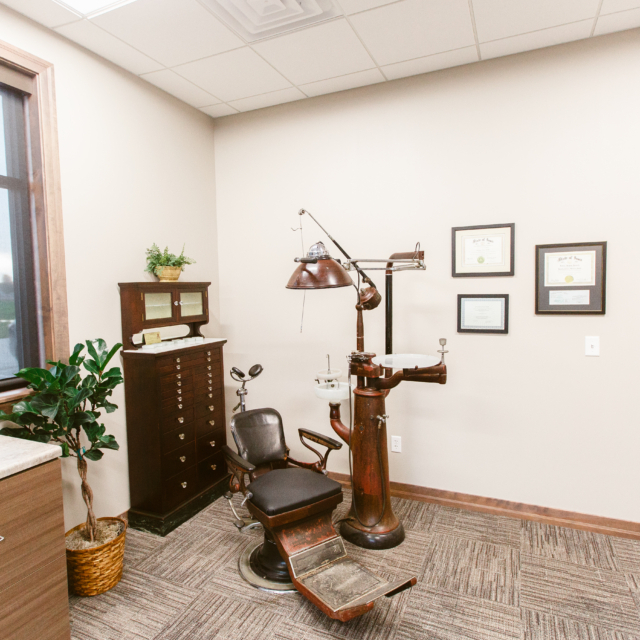 The goal of Waukee Dental’s office environment is to make you feel right at home. 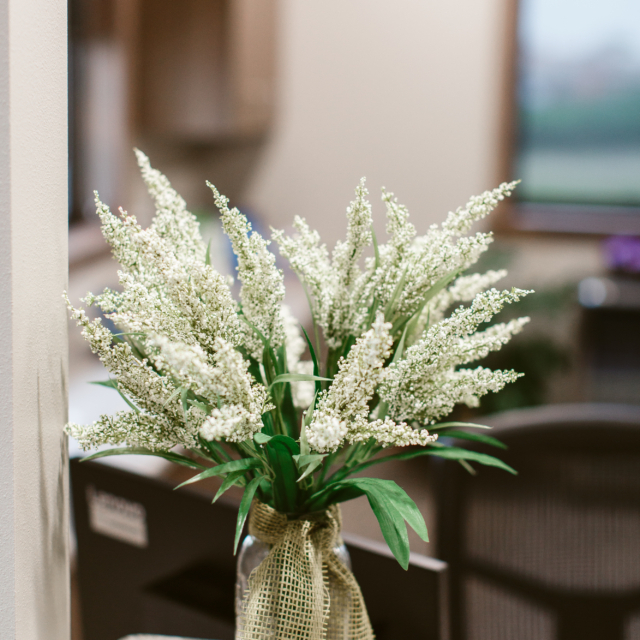 Dr. Brown knew just who to go to for help with the final touches, her mom. 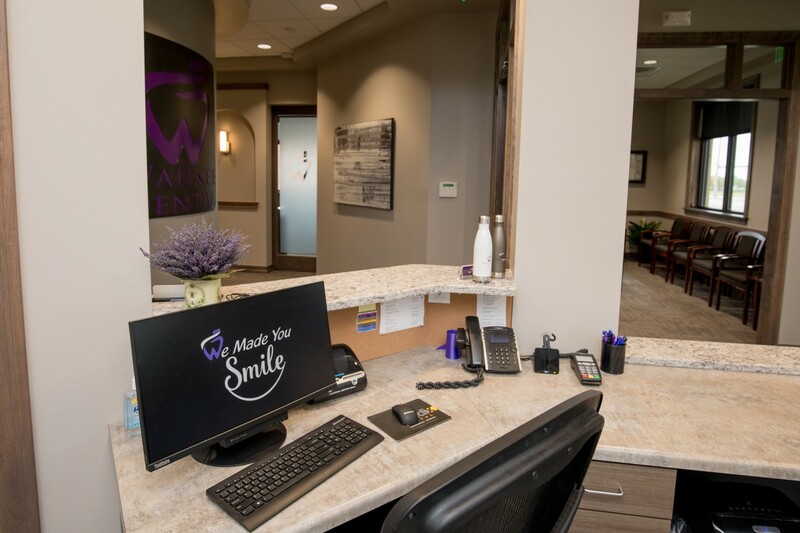 We hope the atmosphere we created helps you feel comfortable and relaxed, just like our dental team does. 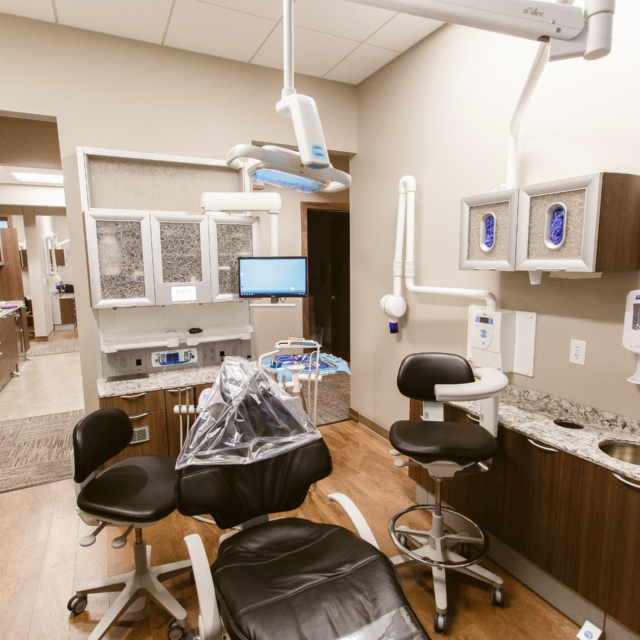 Not only will you benefit from the latest techniques and technology, you will have a trusted dental home. 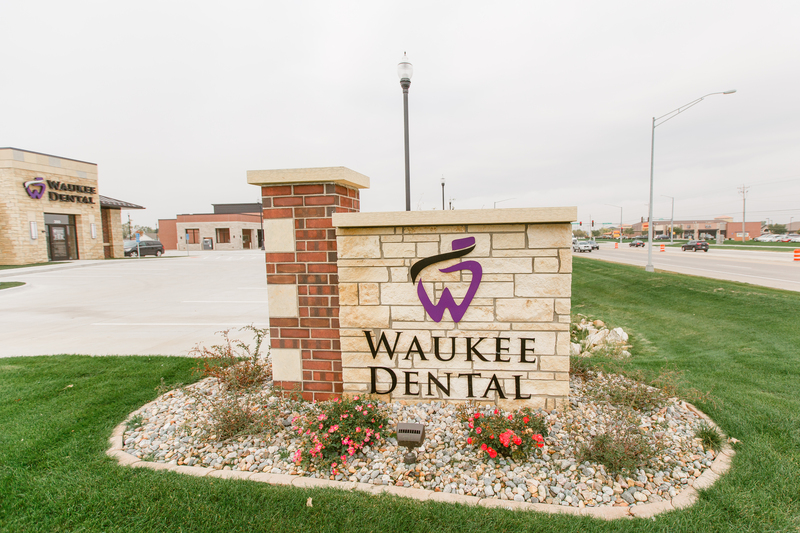 Thank you for allowing Waukee Dental to give you and your family the dental care you deserve.